The IRS won't be able to start processing tax returns on Jan. 21 this year. You'll have to wait to file your taxes to Uncle Sam this year, thanks to the government shutdown. The start of the 2014 tax season, which was scheduled for Jan. 21, will be delayed by one to two weeks, the IRS announced Tuesday. That means the IRS will start accepting and processing returns somewhere between Jan. 28 and Feb. 4. The agency said it is working to minimize the delay, and it will announce its decision as to the official start of the tax season in December. While you can still send in a paper return any time, the IRS won't look at it until the season officially starts. And e-filing won't be available until then either. 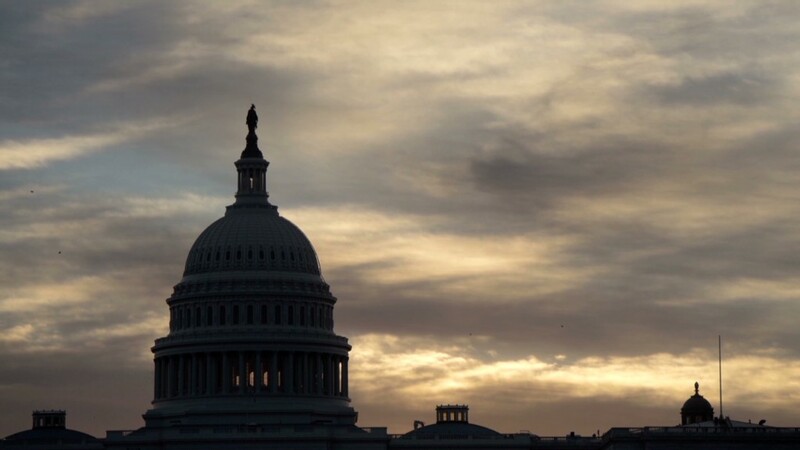 The decision comes after the agency lost 16 days -- or three work weeks -- to the government shutdown, during which 90% of its operations were closed. Now it has to catch up on everything it was unable to do during that time. Specifically, it still has a lot of work to do on its processing systems before they are prepared for a flood of tax returns. 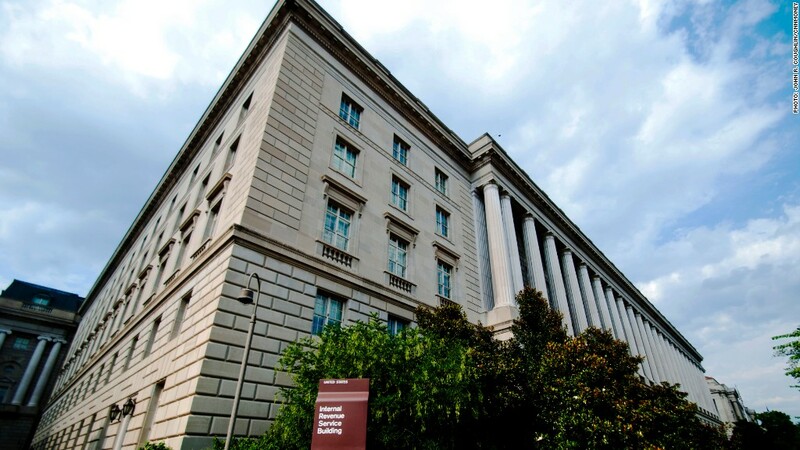 "The government closure came during the peak period for preparing IRS systems for the 2014 filing season," the agency said in a statement. "Programming, testing and deployment of more than 50 IRS systems is needed to handle processing of nearly 150 million tax returns." But if you're hoping this means the filing deadline will also be pushed back, tough luck. The same April 15 due date still applies.